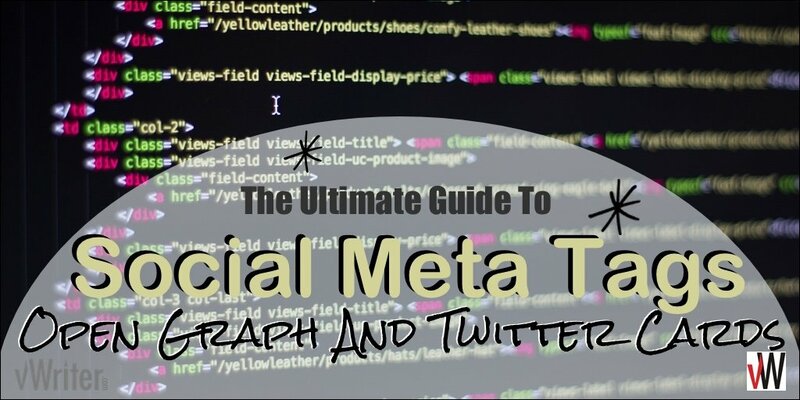 Get the cheatsheet you need to add social meta tags. (Note I’m using Twitter’s Card Validator tool for these examples – more info on using that below). As you can see, not too appealing for anyone wanting to share or click through, right? As you can see there’s a big, big difference. It’s going to attract more shares, more click-throughs, more engagement in general. Worth doing? Absolutely. 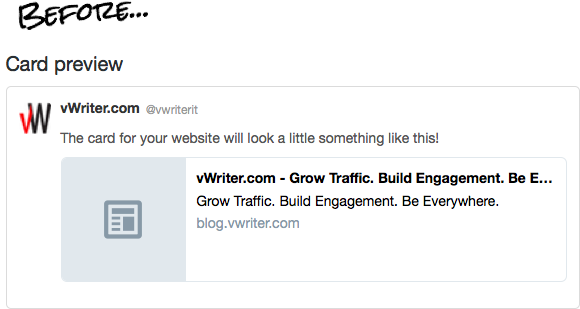 And the good news is it’s a foundational step for your website and/or blog (we cover both in this Ultimate Guide). Take care of it once, and then you don’t really have to think about it again. As I show you below, it’s also relatively quick and simple to do. Do These Tags Impact SEO? There’s no direct benefit for your rankings on search. But there is an indirect advantage to be enjoyed. If your content is more shareable and clickable as a result of using these tags, you’re more likely to attract links from other websites to your content. More people will see and be aware of your content. You’ll have more people on your list to communicate with and make aware of your content (i.e. 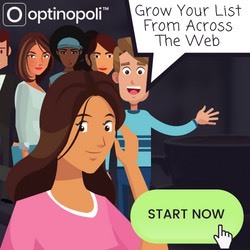 through converting a proportion of your traffic to email leads). Increased sharing levels will build the authority and credibility of your content, and encourage linking. 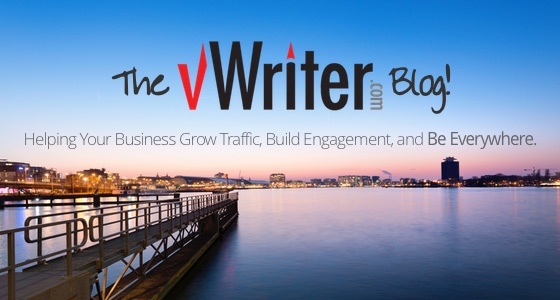 These natural links to your content build your authority and help your rankings. I cover both of these below in terms of how to actually install and use them, but here’s a quick overview of what these tags actually are and how they work. Both types are meta tags, that show up in the <head> section of the HTML source code on the different web pages on your site. Meta tags exist to tell programmatic robots or ‘bots’ more information about the page, that otherwise they would have to attempt to glean in some other way. You might be more familiar with how meta description and keyword tags on your site help search engines understand what a particular page is about (though with far less importance than in times gone by). The meta description tag also helps define (though doesn’t completely control) what actually shows on search for your page. Using the right text can help attract clicks, and higher click-through rates can improve your rankings. The social meta tags work in a similar way for social sites. When a social update contains a link to a page on your site, social bots look at your site to determine what information to display. If they find social meta tags, they will use the information they contain as shown below. Otherwise, they make a best guess about what to display, which is usually sub-optimal. 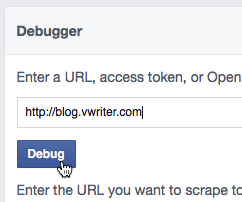 The social meta tags on your page define exactly how the social update will appear. 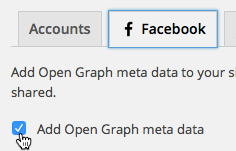 This example shows Open Graph tags, as used by Facebook and other social sites, further covered below. The Open Graph protocol was created by Facebook, and defines tags you can use on a web page that can then be read by social platforms. The tags determine what is shown to users in a relevant social update. Open Graph tags are recognized by Facebook, as well as most other social networks like LinkedIn and Google+. Twitter also uses Open Graph tags, unless there are equivalent Twitter Card tags (see below). This is the og:title tag, determining what shows as the title in a social update. og:locale Optional, defaulting to en_US which is suitable for most English websites, whether inside or outside the USA. og:type This is optional – if it’s not specified, will default to website. The other option is article, which you should use for blog posts for example (see section below on adding such tags to a blog). og:title The title of the page or the article. og:image The full url for the image you want to show. So http://yoursite.com/image.jpg, not /image.jpg. og:site_name The name of your website. This doesn’t mean your domain name, although the two could be the same. As an example, Facebook rather than facebook.com. See below for full instructions on adding these to your site, along with an example to follow. Twitter Cards mean that when someone Tweets a link to your content, other content is automatically attached to the Tweet (such as photos, videos and other media). This makes the Tweet much more engaging than it might be otherwise. As the content owner, you have full control over what the Twitter Card actually shows. (If on the odd occasion the SlideShare’s not showing up, try reloading this page). This is of course the twitter:title tag, similar to the Open Graph og:title tag above. twitter:title Title of the page or article, as in og:title above. twitter:description Description of the page or article, equivalent to og:description above. twitter:image Full link to the image you want to use for the page, equivalent to og:image. Shouldn’t be a generic or site-wide image, but relevant to the page in question. twitter:creator You can optionally set this as the Twitter username of the creator of the content. Only relevant where twitter:card is set to summary_large_image. So how do you actually add all these tags to your site, to implement both Open Graph and Twitter Cards? 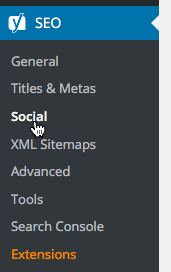 First I’ll show you how to add the social meta tags to a non-Wordpress site. Then I’ll cover adding them to your WordPress blog through the use of special plugins. In the final section, I’ll show you how to use special online validation tools to check the tags are all set up correctly. Adding the tags to a non-Wordpress site means a simple manual adjustment of the code on your pages. For that reason, it is more technical and time consuming than for sites running on WordPress. Before proceeding, check what tags you might already have by looking at your site’s source code and searching for e.g. og:type and twitter:card. If you already have some or all of them, check the information is appearing for social updates as you would like it to (see the final section below on validating the tags). The following Open Graph tags need to be added to the <head> section of each page on your website. This is a template you can copy from and then adjust with your own information. See above for more information on the information each tag should contain. Once added to a page, see the section below on checking the tags have been added correctly. In a similar way, here is a template you can use for Twitter Card tags. Again, what to set as the value of each tag (i.e. the content bit) is covered above. Note again the latter tag is only relevant if twitter:card is set to summary_large_image as it is above. See the final section below to check you now have Twitter Cards properly implemented. Thanks to certain WordPress plugins, adding social meta tags to a blog is a lot more straightforward, and largely taken care of for you. However, it still requires care. Different plugins can create the tags, and even your WordPress theme might do so, so the first step should be to check the source code of your blog to see exactly what is showing up. You don’t want the Open Graph tags for example to be added multiple times. While many such plugins are available, I consider the best plugin for adding the social meta tags to be Yoast. Double check your social meta tags are showing up exactly as you want them to. To do that, there are validation tools available for both Open Graph and Twitter Cards as follows. Remember to check more than just a single page. For example, check your blog’s home page along with an individual post. Check for any errors that show up and correct them. For example, when checking the tags on this blog, I found I had more than one og:url set on my posts, caused by both Yoast and my theme creating the Open Graph tags. Note it talks about whitelisting, but this automatic. If you see any errors relating to whitelisting, carefully check your tags to make sure they are correct, and that the page in question is fully viewable by Twitter. You now have everything you need to know for taking full advantage of social meta tags for your site, optimizing shares, click-throughs and more. All the tags you need ready to copy and paste. Simple definitions of each tag so you know exactly how to adjust for your own site. 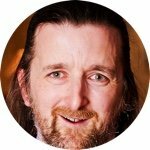 Links to the validation tools you need. I have setup Yoast and validated twitter so that the image displays properly. However, when I click the Twitter social share icon on my posts, the image does not get included in the tweet. Likewise it is the same for this page on blog.vwriter.com. Hi Edward! With Twitter Cards, the image from a post doesn’t display in the Tweet itself before you tweet it, but is displayed in the Twitter feed once tweeted. 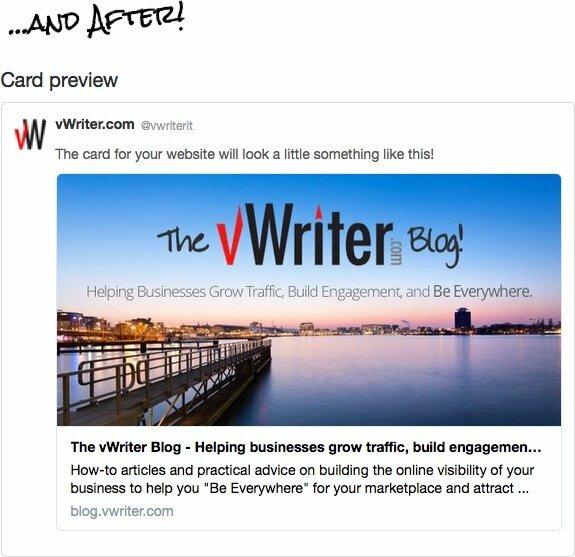 If you check out https://twitter.com/vwriterit for example, you’ll see how it works with content on this blog. Hope that helps. Thanks Steve for clearing that up. Can’t Twitter cars and OG now be combined because Twitter now recognizes the og: meta property tags as well? All you really need are 3 Twitter tags added to existing og tags?. Thanks for the wonderful article. However, I have been trying to do it for my website, unfortunately it’s not working. Is not possible to load a specific article with a related image? Instead it displays the same thing for all articles. Please help.